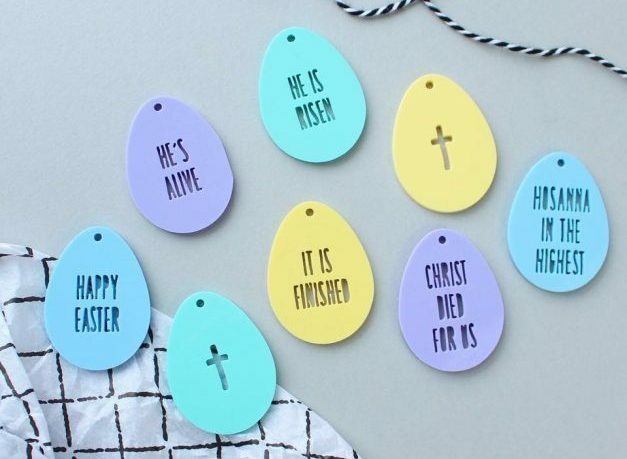 Browse our selection of Easter decorations, all designed to help focus on Jesus this Easter. 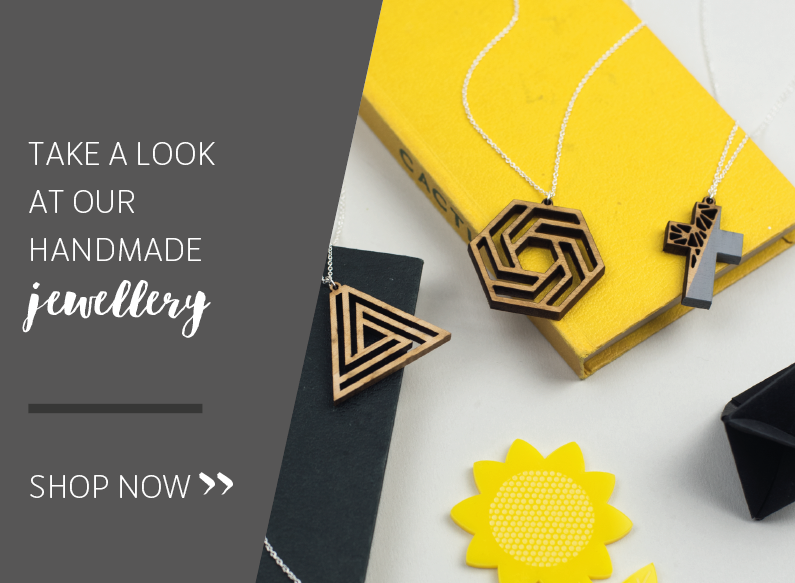 Join our newsletter to receive all our latest news, products and discounts straight to your inbox. 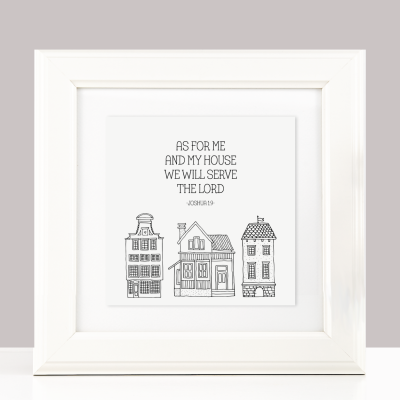 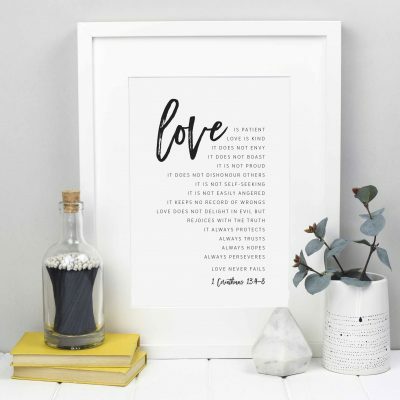 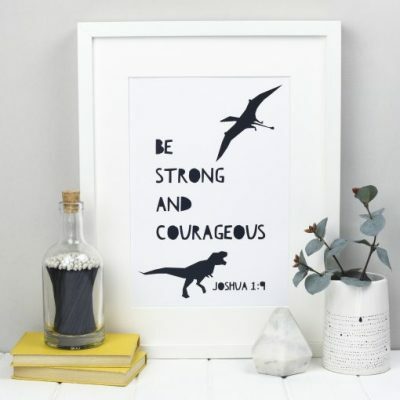 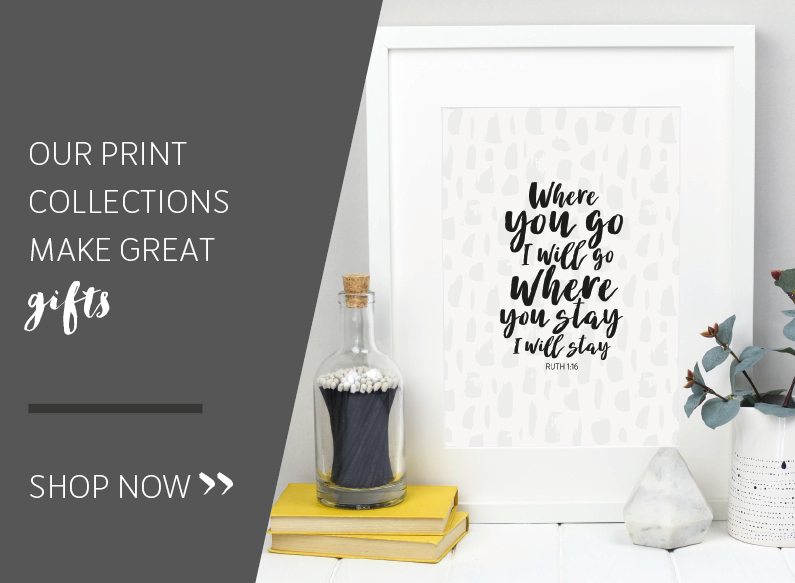 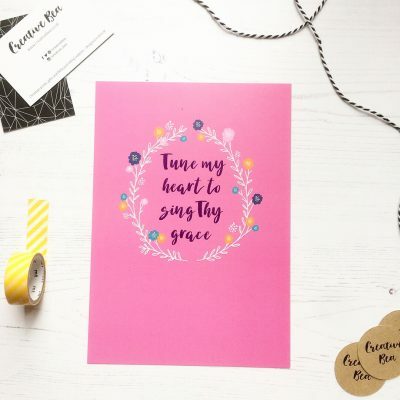 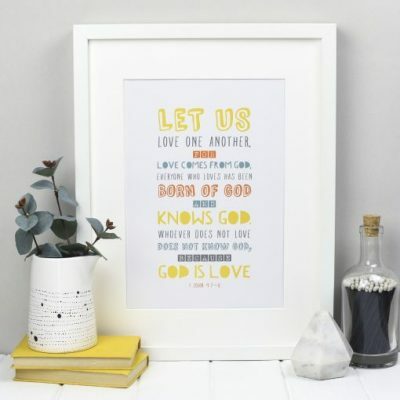 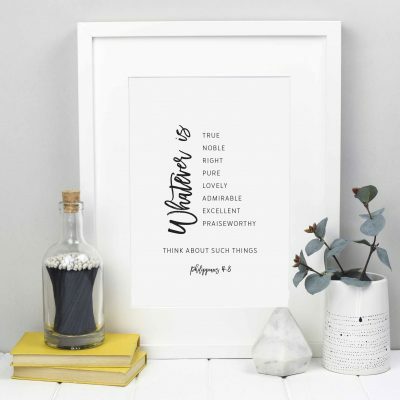 Creative Bea – Christian prints, gifts and Bible journaling supplies, designed in Manchester, UK.